Hell all my friends and fellow crafters. Today I have a post over on the Joy Clair Blog using this cute stamp set. I used the largest in my postage die set to not only cut the kraft cardstock frame to 4x5.25 but also used the same die to cut the pattern paper to fit the inside of the frame. Putting the pattern paper in my stamping tool, I positioned the footprints where I wanted them to appear on the paper and stamped them in Honey Mustard colored dye ink. I was able to make a second impression in the exact same place because of the stamping tool. After I attached the inset with foam tape to give it some dimension, my project was complete. 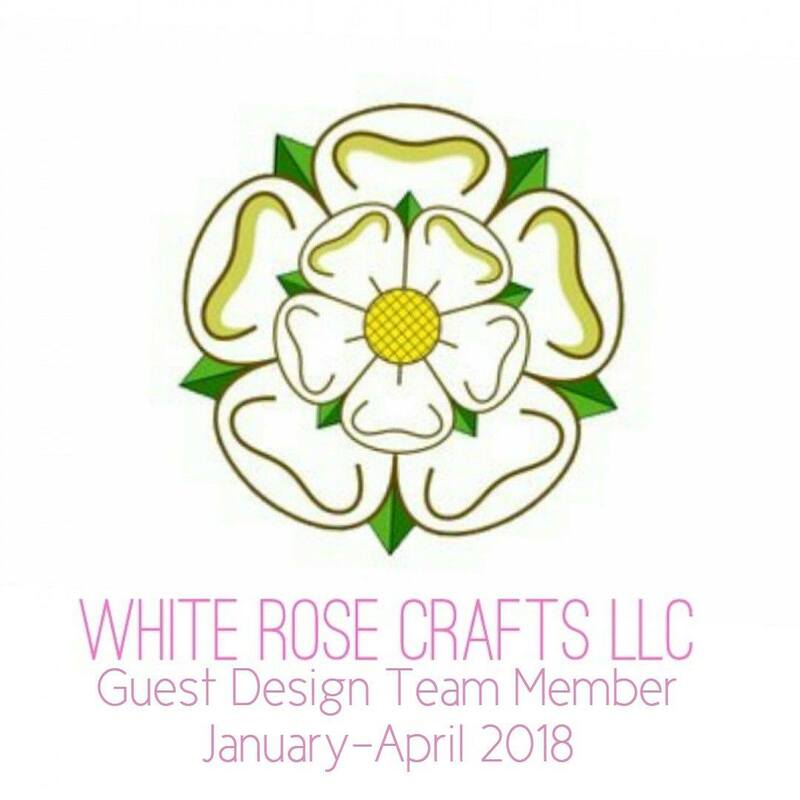 I really hope you have enjoyed this project. Please follow my blog come back and visit again real soon. 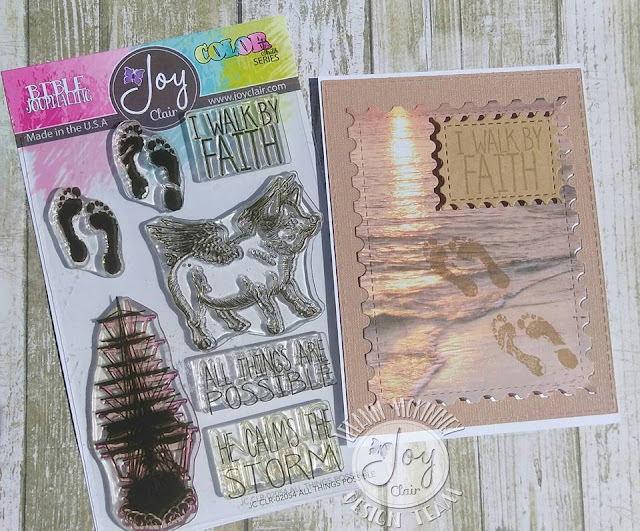 Love your card with the beach paper and the footprints in the sand!